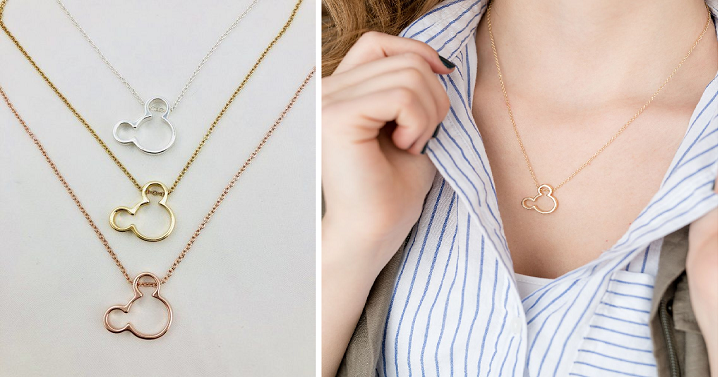 Dainty Mickey Mouse Necklaces Only $6.99! What better way to show your Mickey Mouse pride then with this silver or gold plated pendant necklace!? Perfect for your next Disney trip and only $6.99 right now on Groopdealz! You can easily get this for your kids or yourself! Shipping is just $2.49 for the first item and free for each additional.